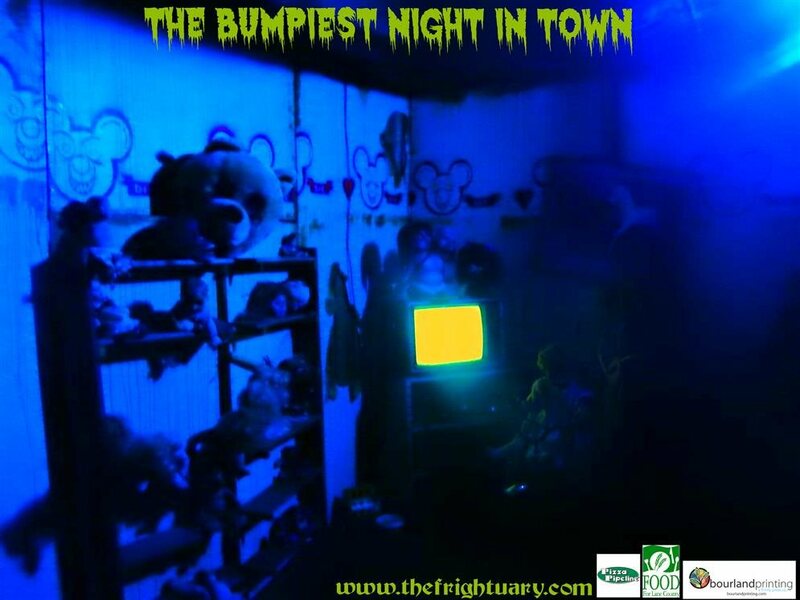 All ages are welcome, though we recommend ages 13 and up. 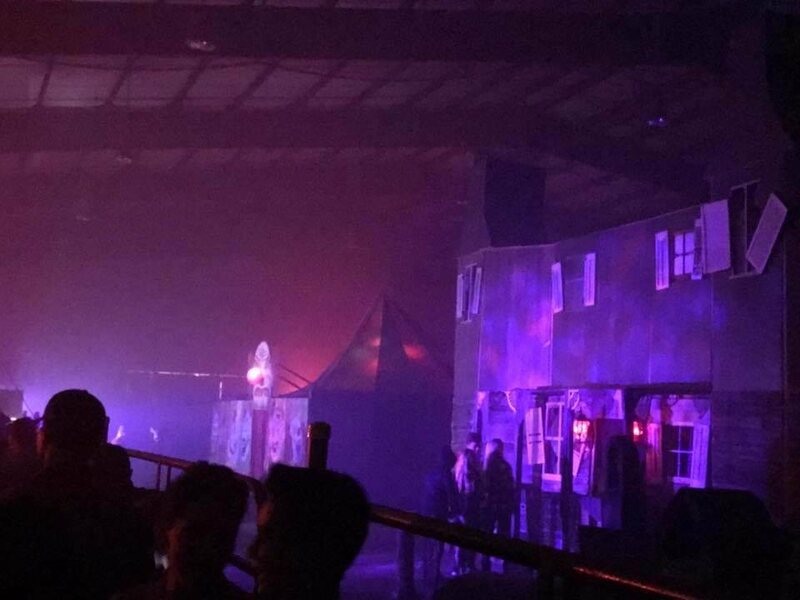 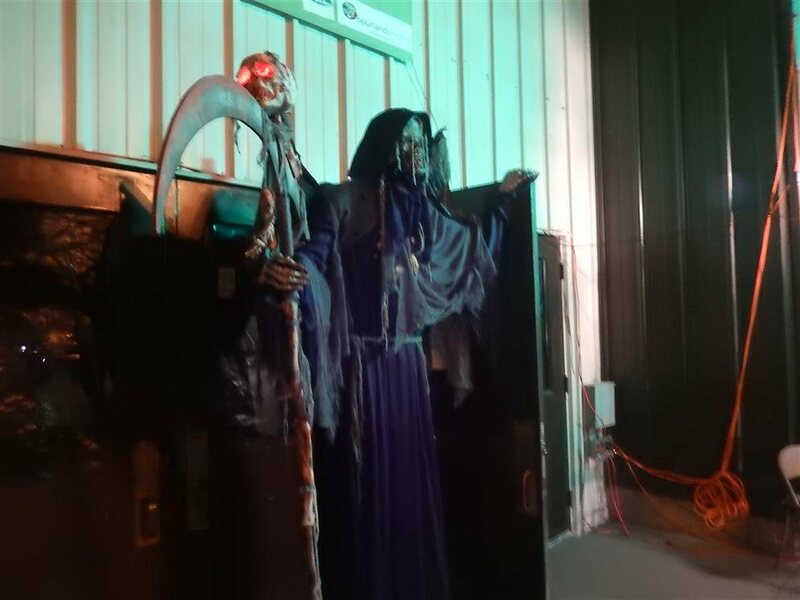 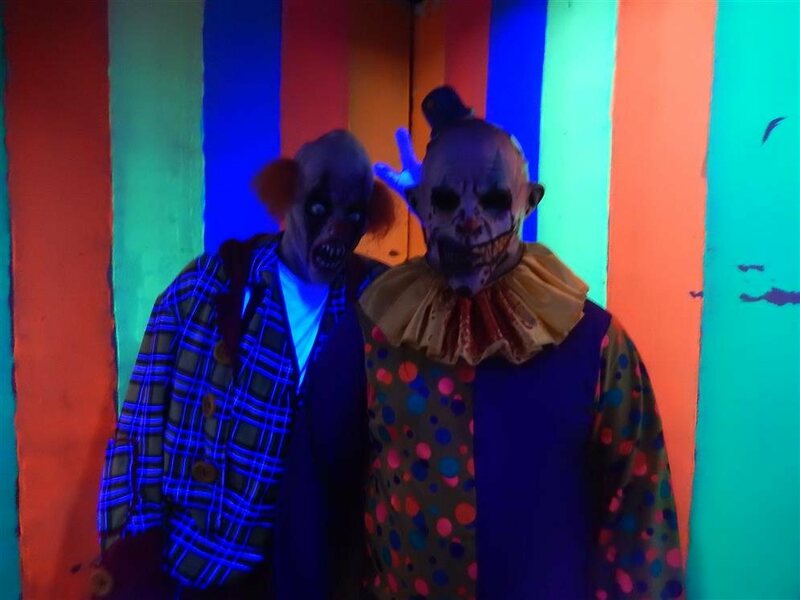 This haunted house is not “one for the kiddies”. 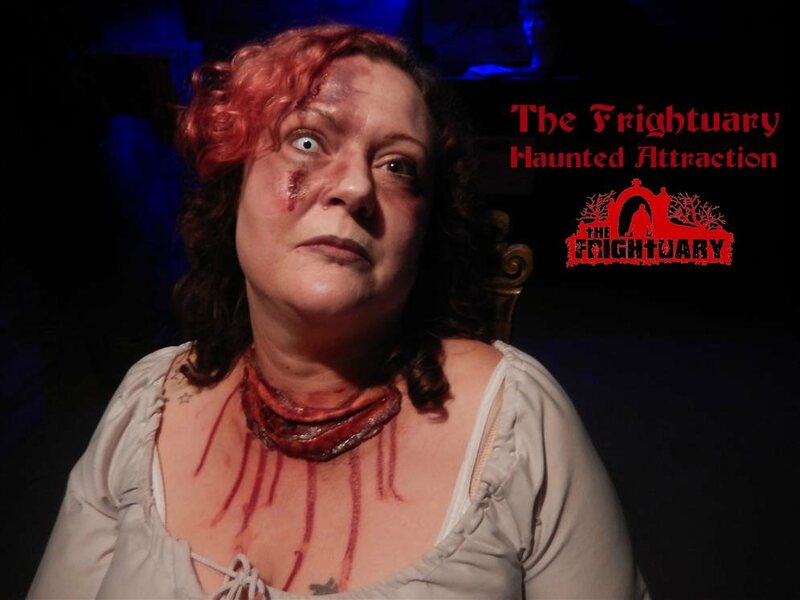 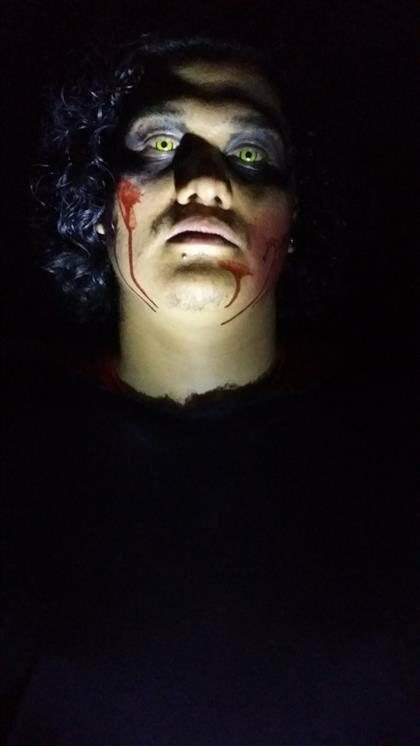 Illusions, terrifying sights, smells, things that go bump in the night, special effects, fog, strobe lights, terror awaits you around every corner. 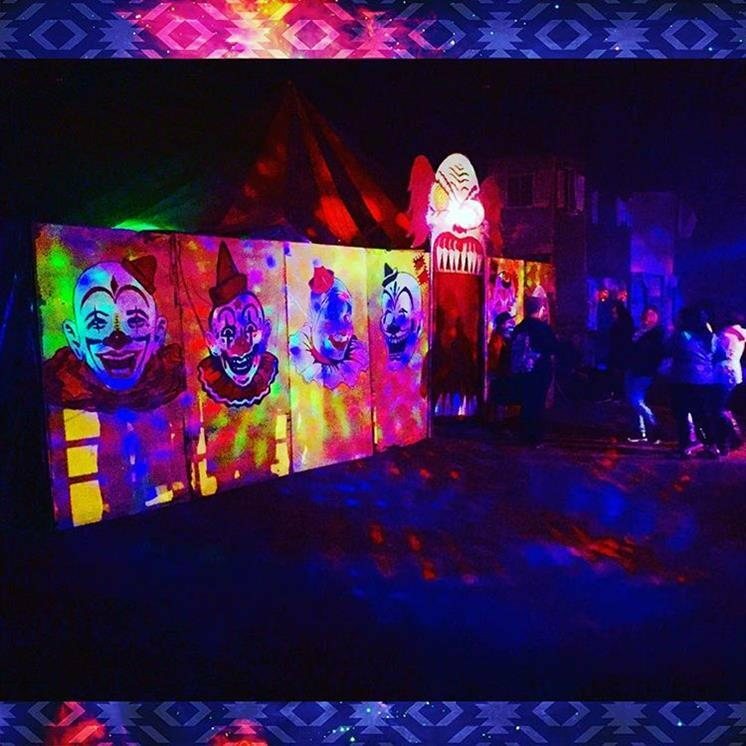 Over 17,000 square feet of maze divided into 3 separate attractions under 1 roof. 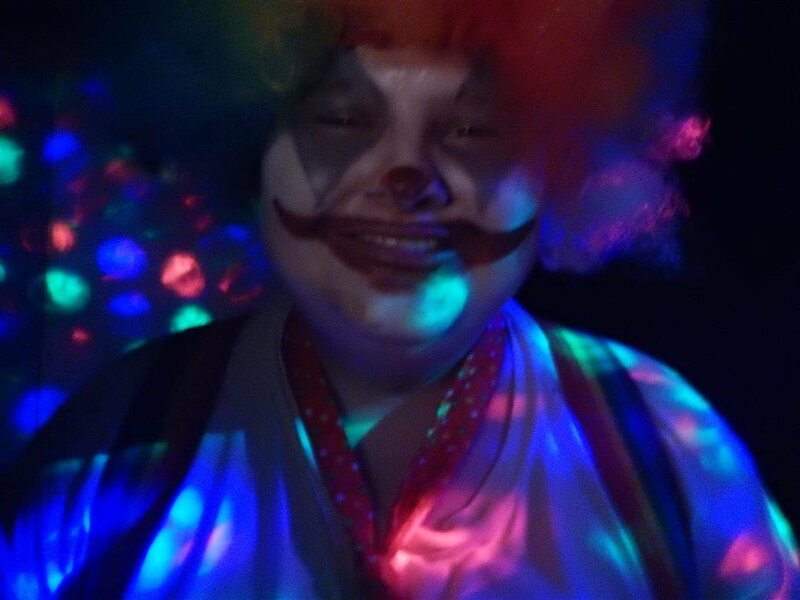 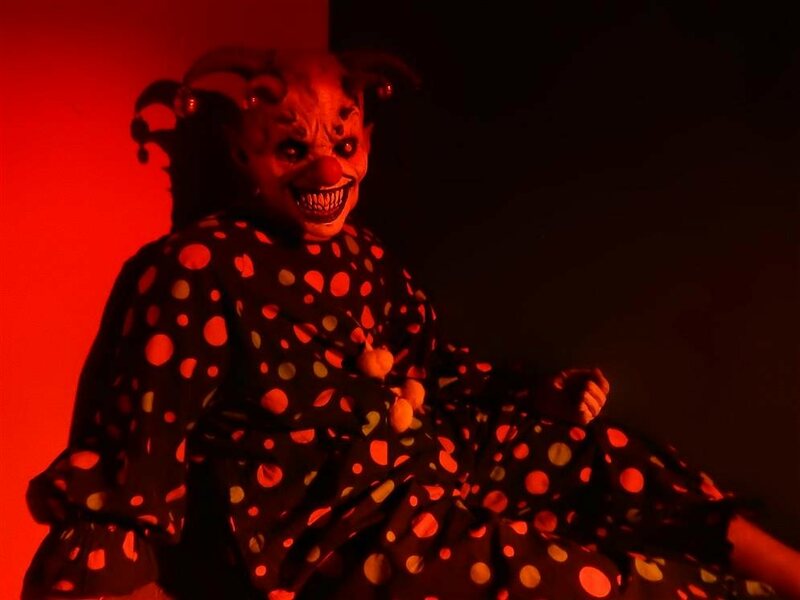 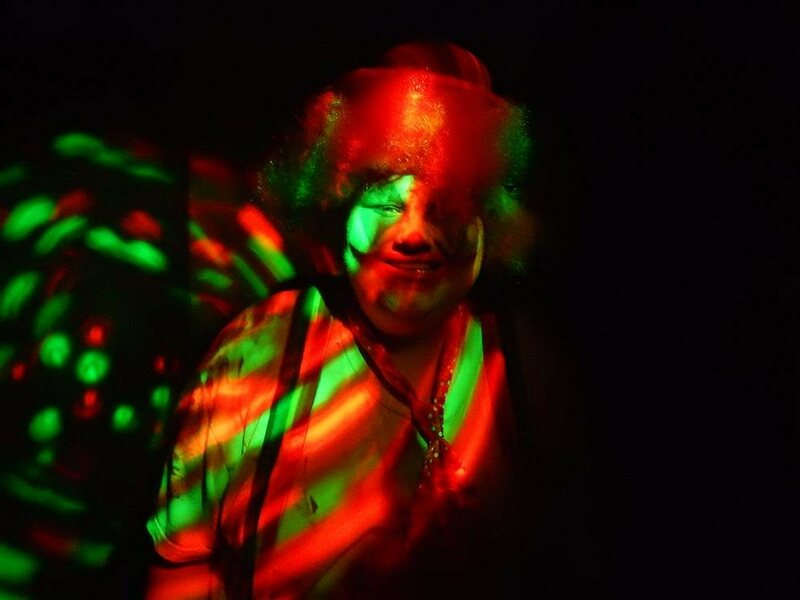 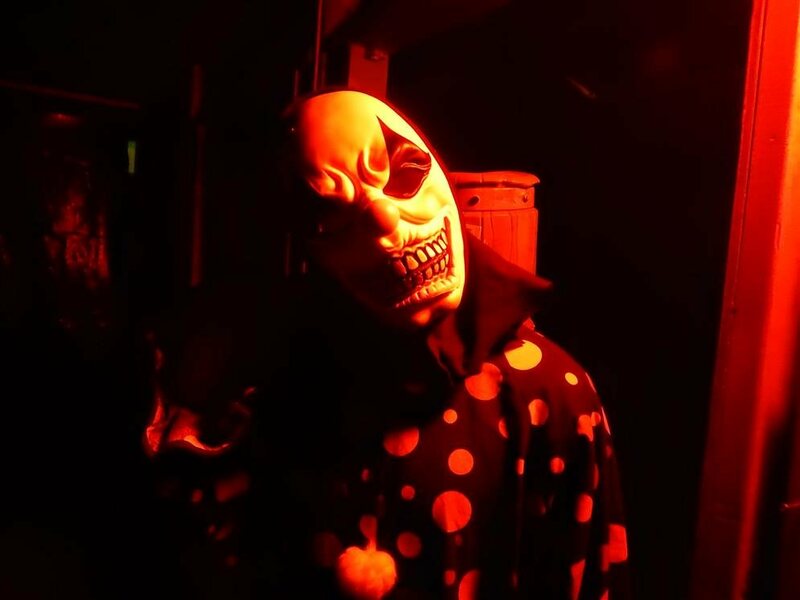 A clown-themed attraction called “Clown Town”, your quintessential haunted mansion: “Cryptwood Manor” and brand new for 2018 “You Go First!”, a mysterious pitch dark maze that plays on your fears of the dark and the unknown.